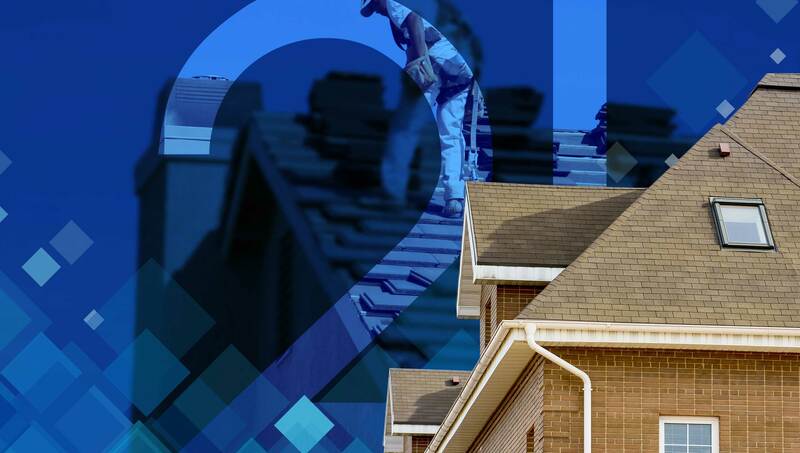 You’ll find 21 reasons to make us your roofing company of choice in Charlotte! 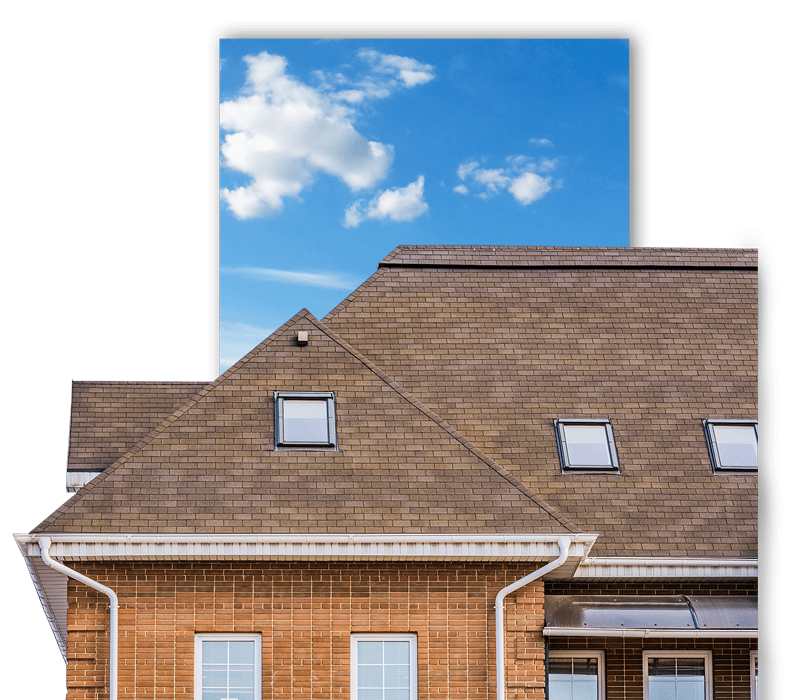 Whether your roof was damaged by wind or hail or is simply worn out from old age, you want to make sure your home is protected with quality roofing again quickly and efficiently. 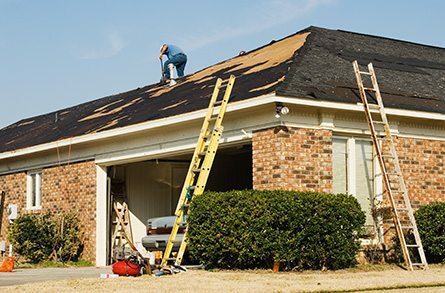 At 21 Roofing Group, we will be happy to repair your roof to buy you more time, or if a replacement is advised, we can handle that, too. 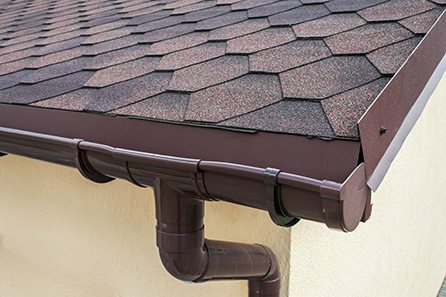 If you are experiencing a new leak or any other issues from your roof, it is very possible that the damage can be repaired rather than having to replace the roof. 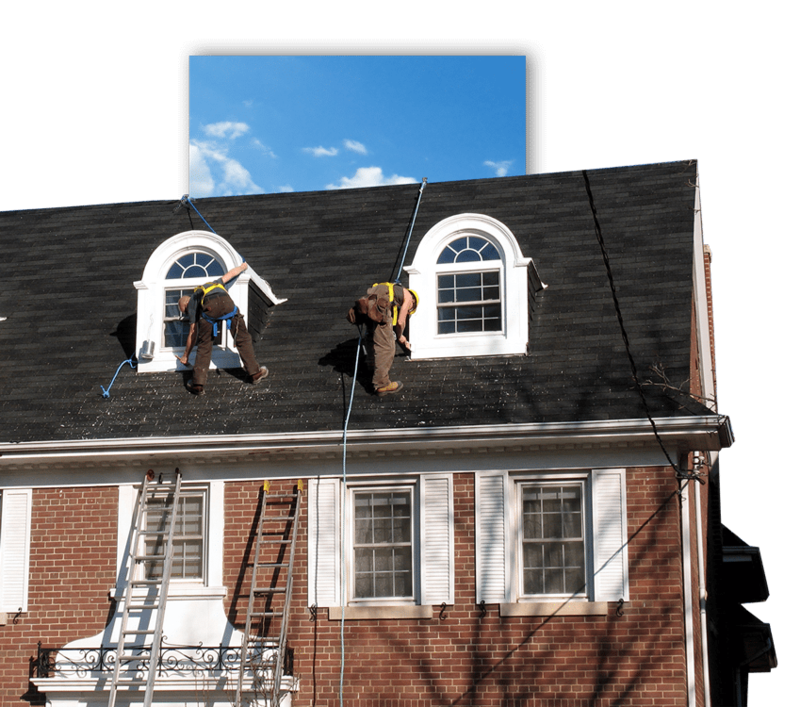 At 21 Roofing Group, we are Master Elite Certified with GAF (General Aniline & Film), something only 3% of roofers in the U.S. can claim. 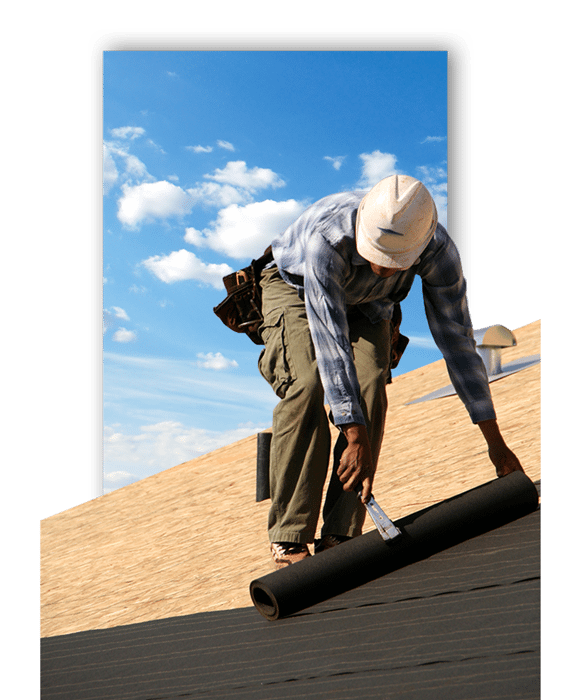 We are also certified contractors with Atlas Roofing. This means we offer the highest and best warranties in the industry, guaranteed! 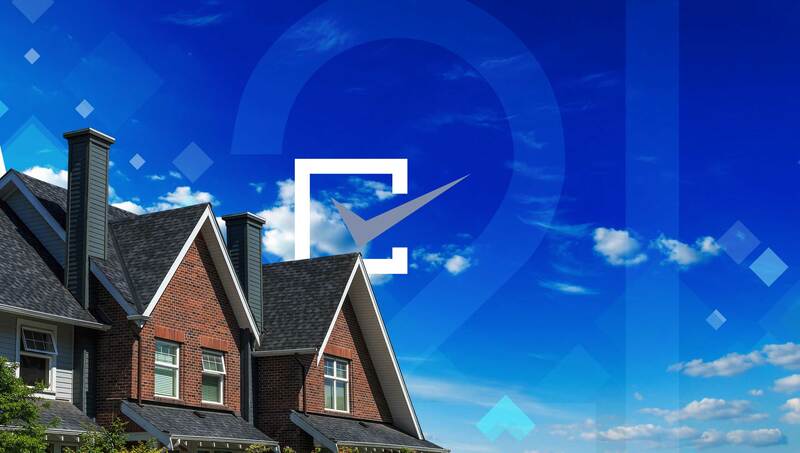 At 21 Roofing Group, we are Master Elite Certified with GAF (General Aniline & Film), something only 3% of roofers in the U.S. can claim. 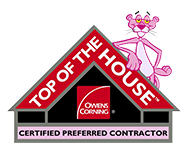 We are also certified contractors with both Owens Corning and Atlas Roofing. This means we offer the highest and best warranties in the industry, guaranteed! 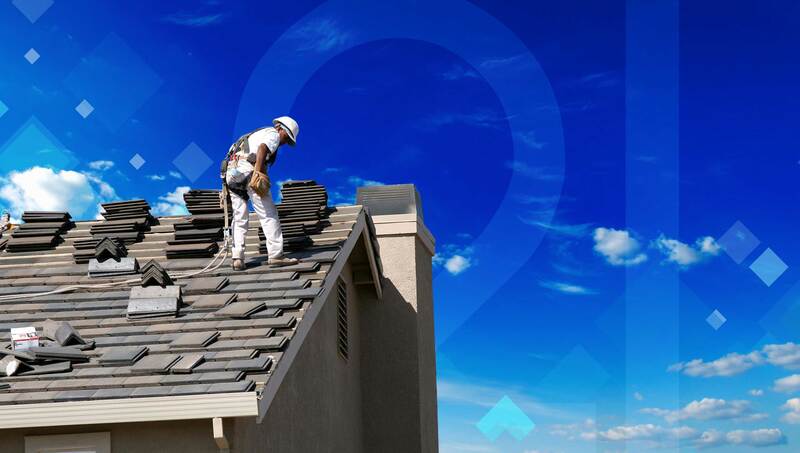 Our professional team at 21 Roofing Group will guide you through the many important decisions that may arise with your project. By asking the right questions, we can come up with the best solution for your needs. 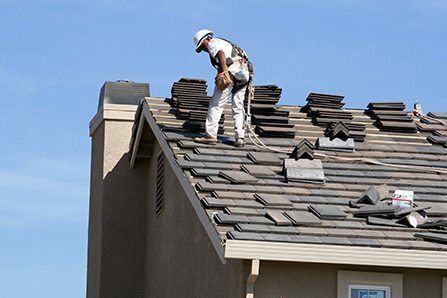 As your highly qualified roofers, we apply innovative, state-of-the-art techniques to accomplish any roof repair or replacement goals. The end result is higher-quality work constructed efficiently and in alignment with customer expectation, as well as amazing warranties. 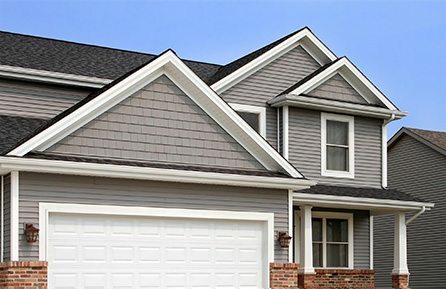 we can handle the critical issues that come with your home’s exterior, and we understand the importance of completing each job on time while giving you the best quality and warranty in the market. Storms in the Carolinas can be sudden and severe. Damage to your home and property can happen in seconds and you need a contractor who can put things back together quickly and efficiently. 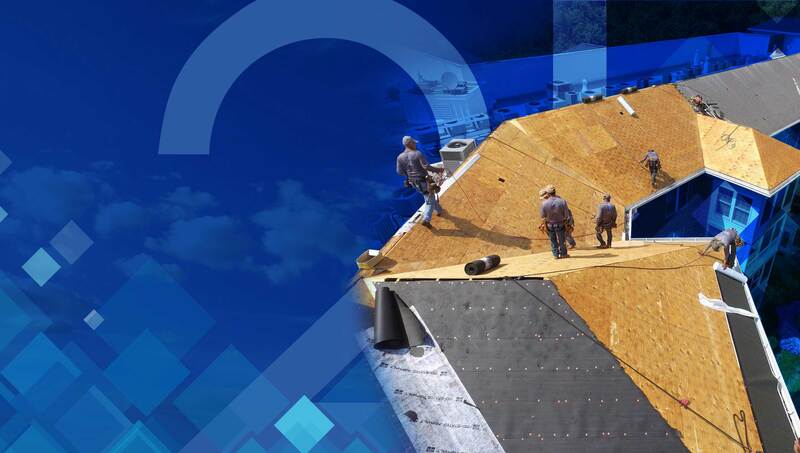 Whether it is the effects of wind and hail or damage to your roof, gutters or siding caused by downed trees or limbs, 21 Roofing Group is your go to source for complete storm damage repair.